Mahmood has won the 69th Festival di Sanremo with the song “Soldi” and has accepted the offer to represent Italy in the Eurovision Song Contest 2019 in Tel Aviv. Following a week of performances in the Ariston Theatre in Sanremo, twenty four artists took to the stage for the last time. The winner was chosen over two rounds of voting. In the first round, three super finalists were chosen. These were Ultimo, Il Volo and Mahmood. The winner was determined by 30% press room voting, 20% expert jury and 50% televote. 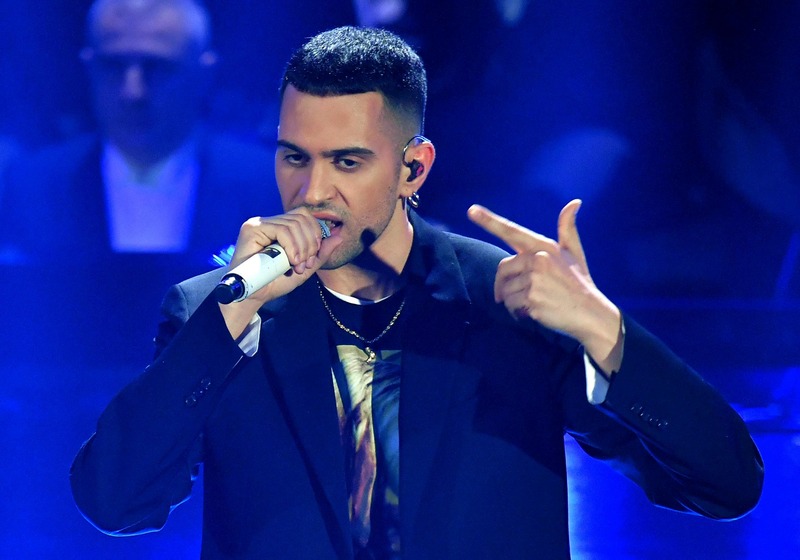 During the press conference after the show, as the winner of the Festival di Sanremo, Mahmood was offered the chance to represent Italy in Tel Aviv, which he accepted. As “Soldi” is currently longer than three minutes, Mahmood will have to reduce the song length in order to comply with Eurovision rules.